It was great working with Mathew in developing a responsive designed site to showcase what excavating services he has to offer. 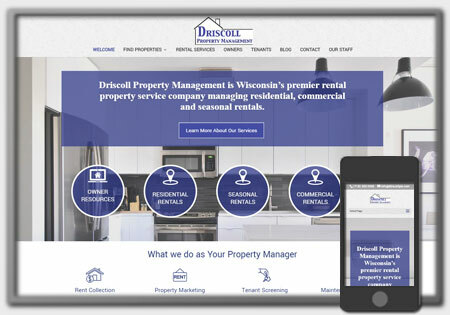 The websites purpose is to showcase the services that can be completed, as well as showcase projects that he has already completed for many satisfied customers. 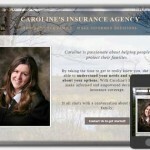 The site also features a photo gallery and testimonials which is important in any business that is portraying services and, many times, first impressions online. 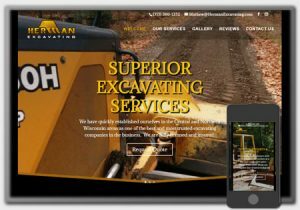 Take a moment and check out the new website at https://hermanexcavating.com. 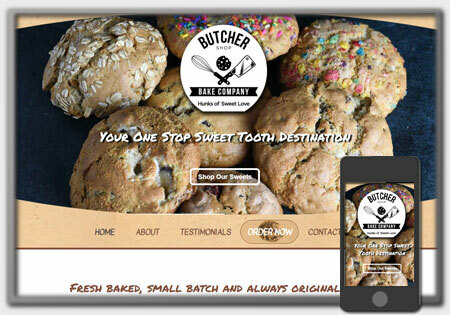 View their new website to learn more about the amazing custom baked cookies offered. Who knows, it may be just what you have been looking for to fill your craving. 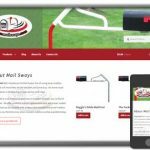 Northwoods Web Designs provides all the services needed to give new businesses the online presence they need with a website design that effectively showcases products or services they have to offer.